Make an impression with our elegant new Ultimate Gourmet Gift Hamper featuring a pair of red and white French wines. 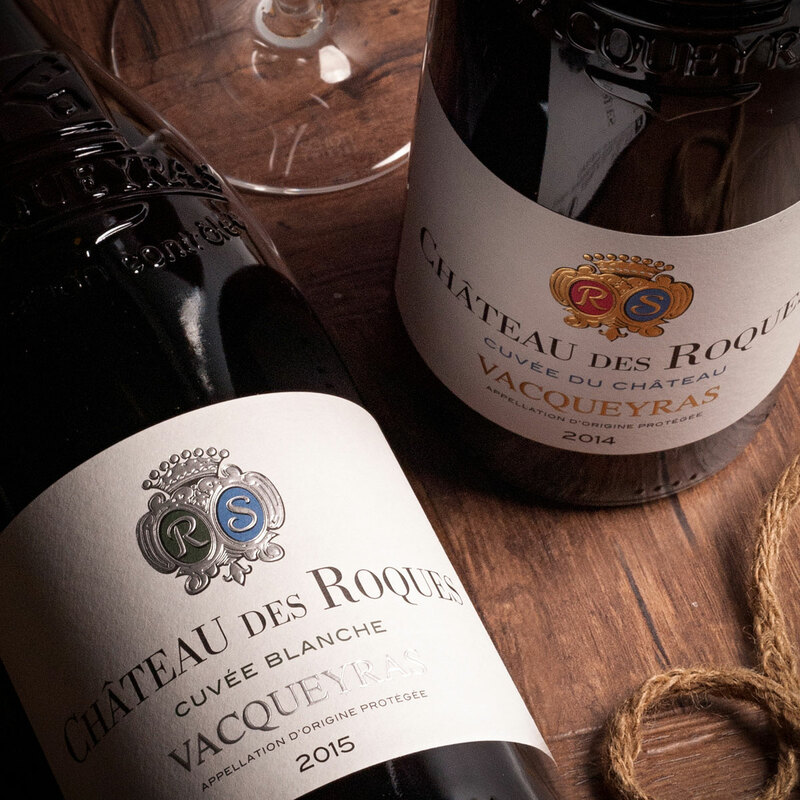 Château des Roques embodies the soul and authenticity of the Vacqueyras wines. We have selected a bottle each of red and white wine, which beautifully complement the assortment of sweet and savory European gourmet snacks in the VIP gift box. 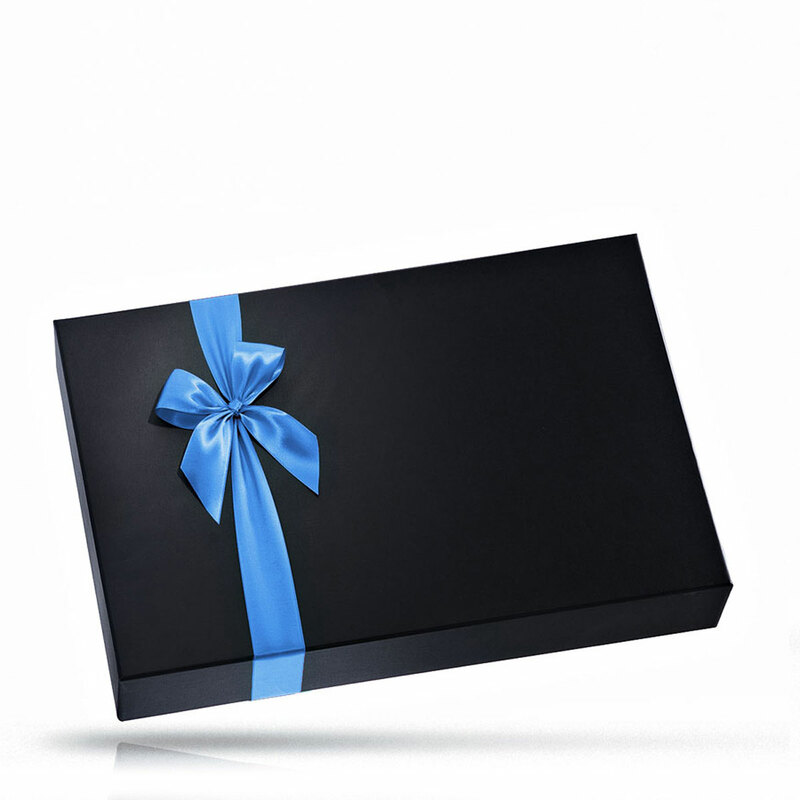 Treat friends and family to the pleasures of Neuhaus luxury Belgian chocolate Carré squares in an artistic René Magritte gift box. 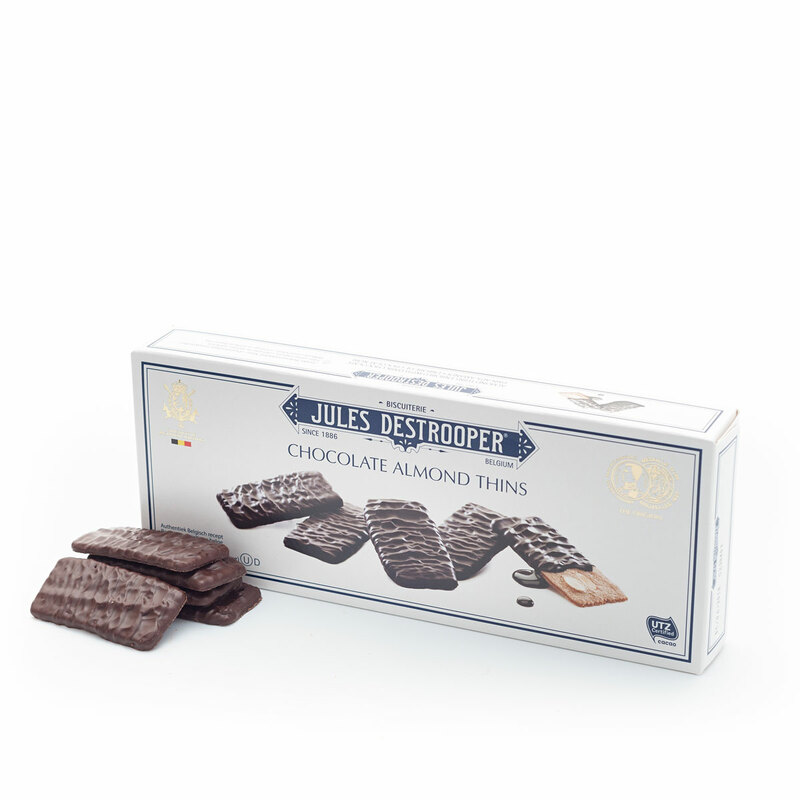 Everyone is sure to enjoy the classic indulgence of Jules Destrooper Almond Thins enrobed in rich dark chocolate. 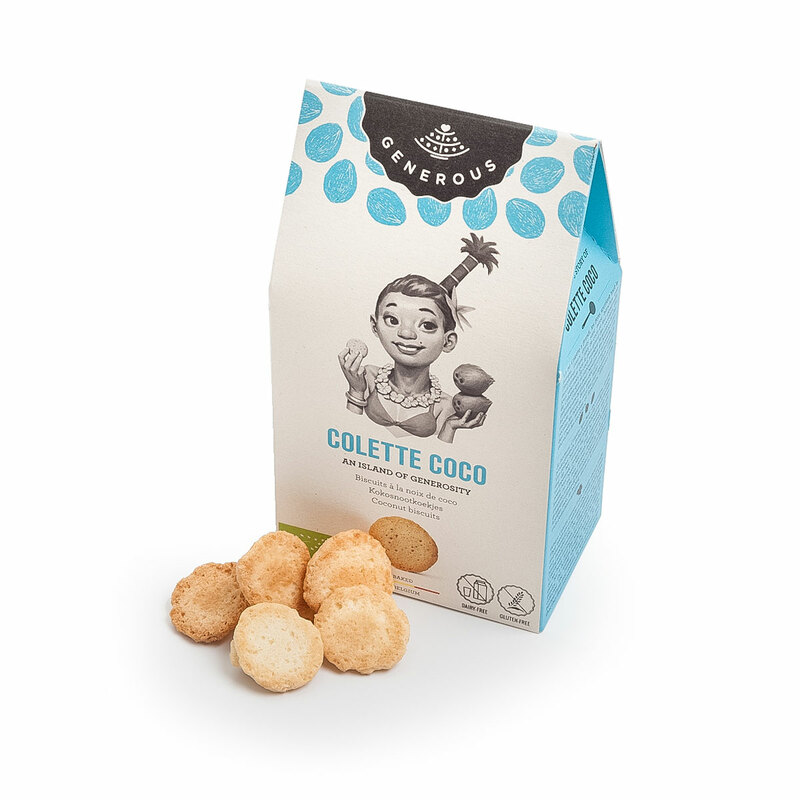 Sophisticated Generous Colette Coco Cookies are a unique and delicious snack to share. 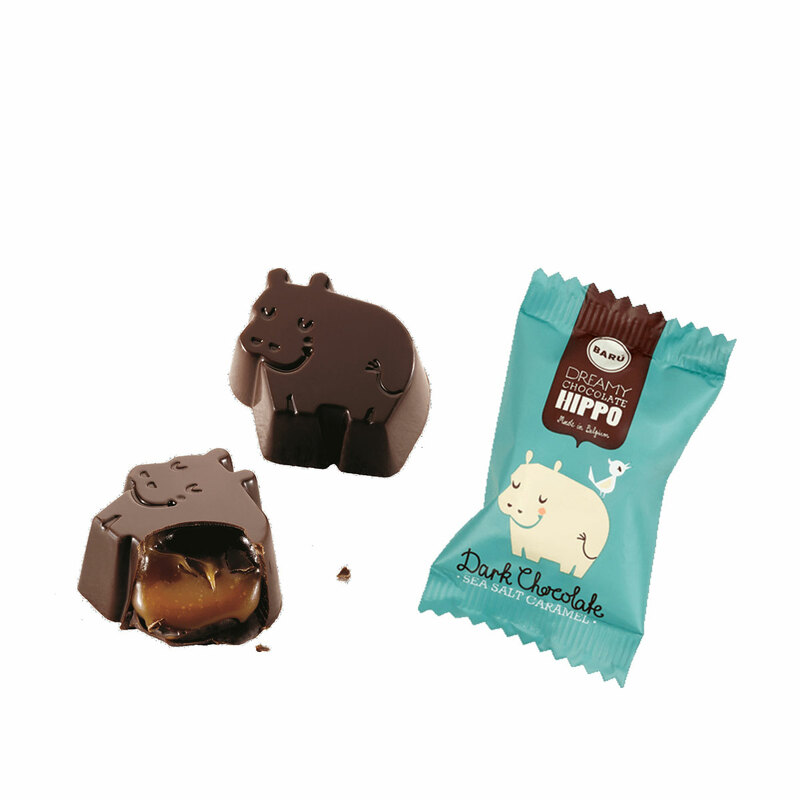 A Baru dark chocolate and sea salt caramel marshmallow completes the sweets selection. 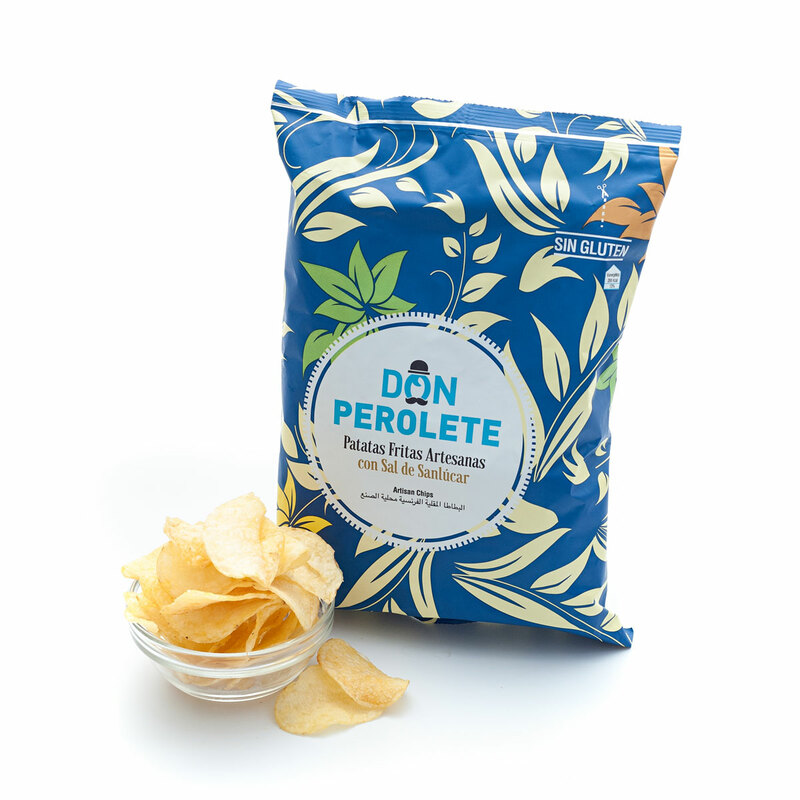 On the savory side, discover fine Spanish black olives and irresistible Don Perolete artisan potato chips, which are made from a traditional Spanish family recipe. 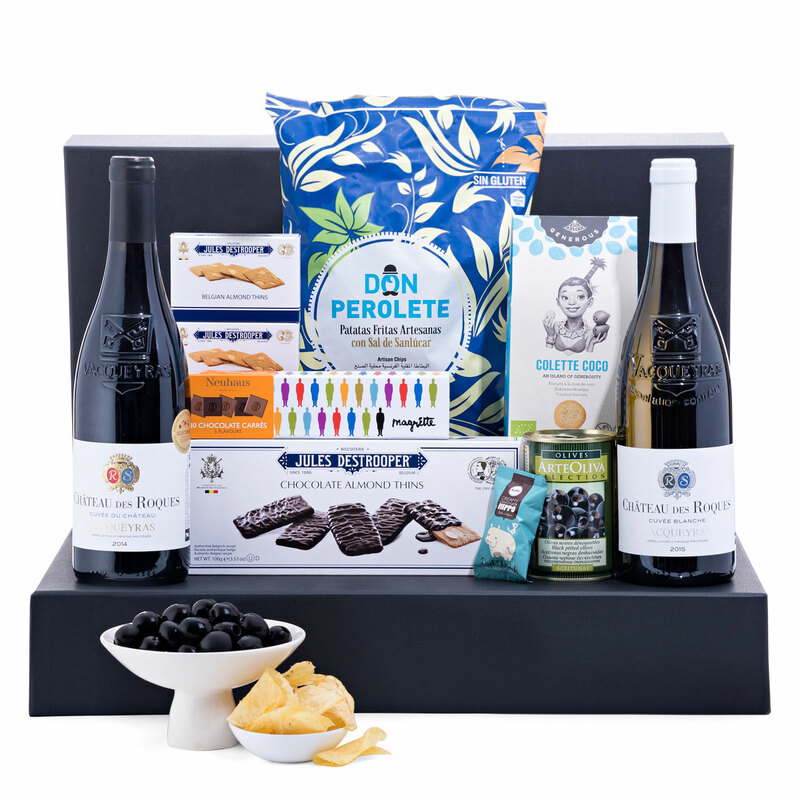 Beautifully presented for gifting, our Ultimate Gourmet with red and white wines is a memorable gift for birthdays, New Year, corporate gifts, and other special occasions. The Usseglio Côtes du Rhône white wine is a delicious fruit-forward blend of Grenache Blanc, Clairette, and Roussane. The wine is cultivated using biodynamic techniques and harvested by hand on the third generation estate in the Côtes du Rhône region of France. 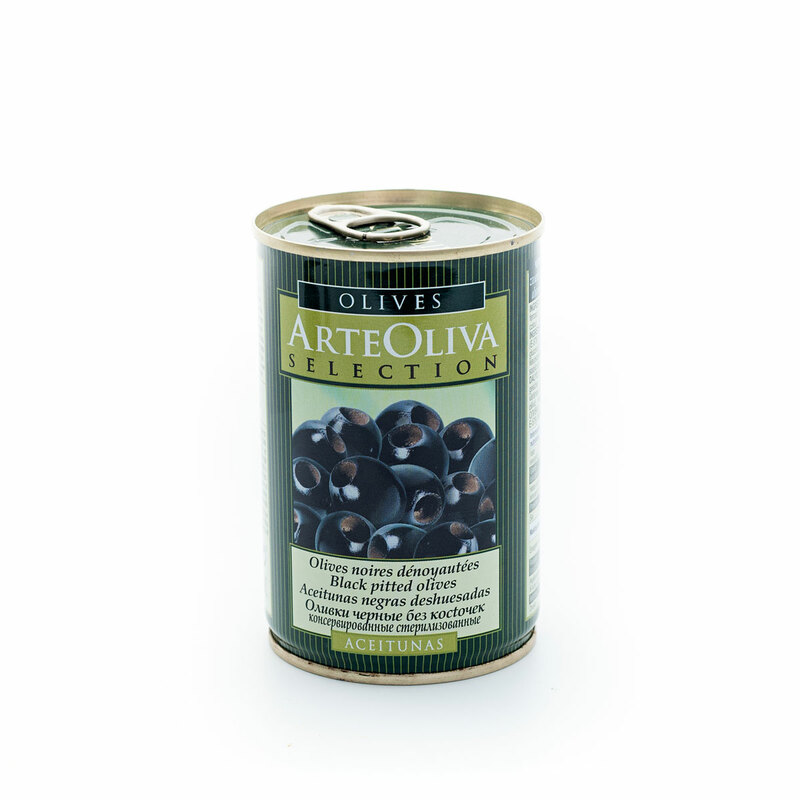 Varieties: 40% Grenache Blanc, 30 % Clairette, 30 % Roussanne. This elegant French Côtes du Rhône Claux red wine from Domaine Raymond Usseglio & Fils is a Grenache, Syrah, Mourvèdre blend that is long and complex, rich with dark berries. The wine is cultivated using biodynamic techniques and harvested by hand on the third generation estate in the Côtes du Rhône region of France. Varieties: 60 % Grenache, 20 % Syrah, 20 % Mourvèdre. 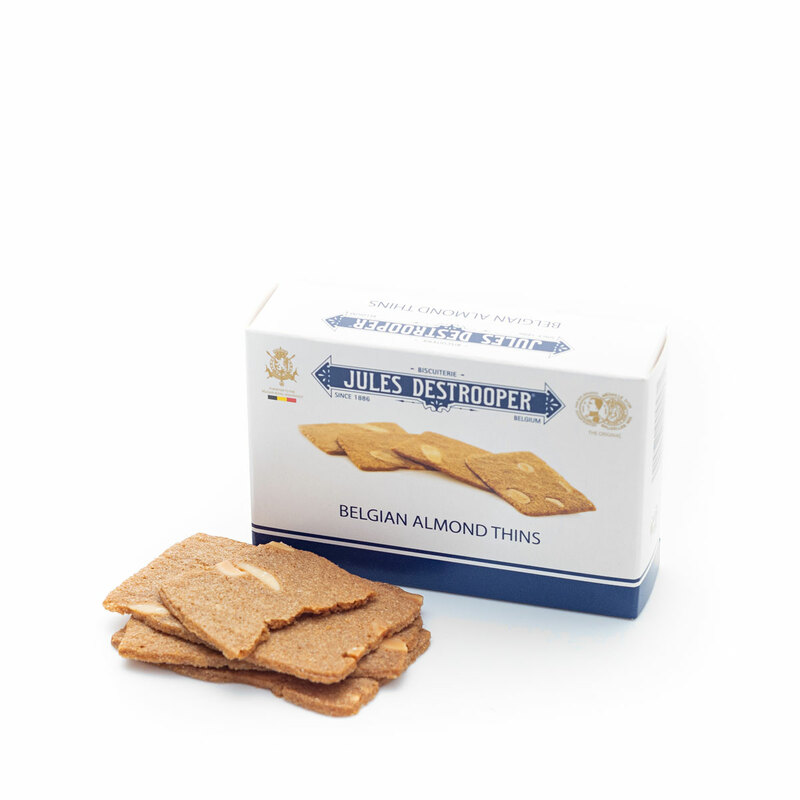 Ingredients: Potato starch, cane sugar, coconut powder (24%), free rang eggs, non-hydrognated sustainable (RSPO) palm oil.